Do people know the difference between morning sickness and Hyperemisis Gravidarum ? After nearly dying with my last preganancy two years ago. My partner and I have just found out we are pregnant again. ​Two early for a pregnancy test however the level of vomiting and sickness has told us. The Drs have confirmed with a blood serum test and I'm only three weeks in and already on serious medication. 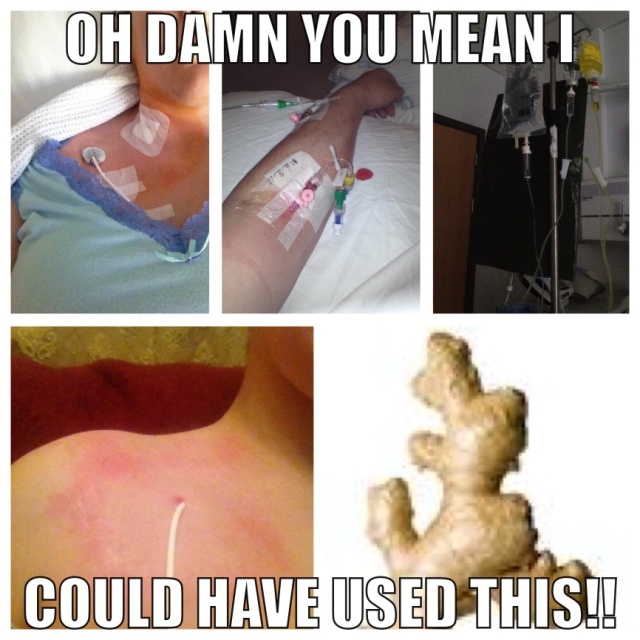 ​Hyperemisis Gravidarum is a life threatening condition that needs constant medication and support.